Fiji is a nation comprising 333 islands in 18,376 square kilometers of the Pacific Ocean. The islands range from being large and volcanic with high peaks and lush terrain to sand keys so small they peak out of the warm aqua water when the tide recedes, to rugged up thrust limestone cliffs. There are so many reasons to cruise the idyllic waters of Fiji. It is one of the warmest, friendliest nations on earth and caters to cruisers looking for adventure, timeout experiences with locals and very remote cruising. diverse cruising locations to suit every traveler of the high seas. This is not always the case in some of the other South Pacific island destinations where good anchorages can be sparse. 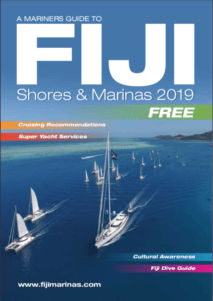 In the outer islands, off the beaten tourist track, there are many deserted beaches, good anchorages, and opportunities to really experience local customs and the culture of Fiji. Fiji is certainly worth making the decision to pass through the Panama Canal and into the South Pacific for. Now that Super yachts can charter in Tahiti and now Fiji, many ship Owners and Captains may be tempted to commit to a longer cruise in this magical region, which compared to the Mediterranean and the Caribbean, must be refreshingly unpopulated with unspoiled coastlines and often empty anchorages. There are white sand beaches, small boutique resorts, snorkeling and sunshine in the western group close to the international airport in Nadi. It’s pretty extraordinary that you can leave a very western style precinct such as Port Denarau Marina, and sail to close by rural outer islands, where there is no running water or electricity and where culture and tradition still run deep. 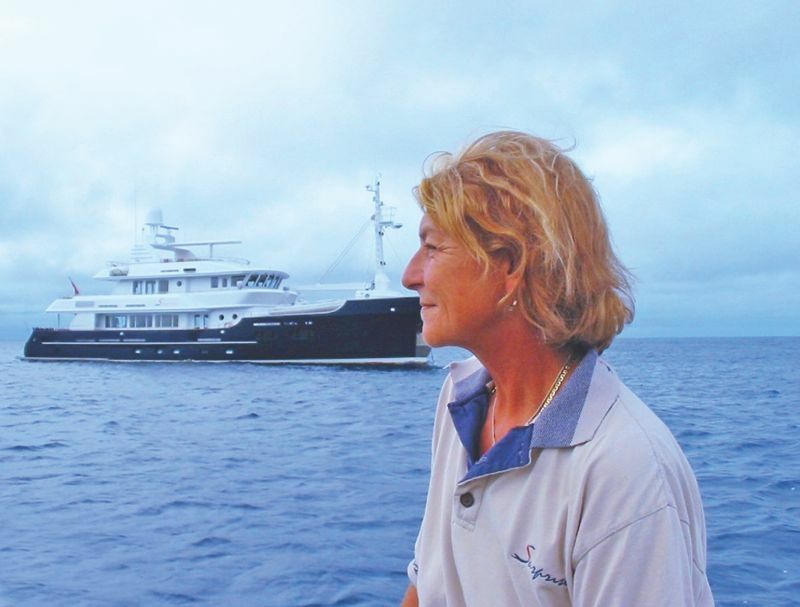 Provisioning and other supplies for Super yachts (and their often quite particular clients) are easily imported from New Zealand and Australia, however it is worth noting that many in-country suppliers are able to meet such demands. Cruising in Fiji waters is remote and stunningly beautiful, and over the past 35 years it has given me the opportunity to experience many once- in-a-lifetime moments. However, its isolation and untouched beauty also means that it is one of the more navigationally exacting cruising areas in the South Pacific. Sailing with good light and obtaining local knowledge is advantageous. Having a well stocked ship and a good spare parts inventory is also worth the effort. And so, as the South Pacific has so much to offer the adventurous cruiser, we look forward to seeing you soon!